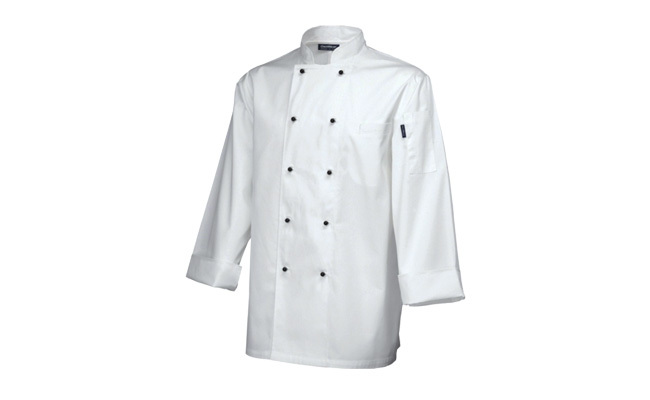 A collection of long sleeve superior white chef jackets made from a superior mix of polyester and cotton. Suitable for commercial laundering, these white chef jackets are a great choice if you want your chef whites to last longer in the kitchen! With their smart looks, these white long sleeve jackets feature 10 removable black buttons and a double breasted design. Each white long sleeve chef’s jacket also has a handy thermometer pocket on the sleeve. We stock various sizes to fit all body shapes, and these chef whites are designed to be unisex, so they are perfect for female or male chefs.  Browse our range of chef clothing online today. Pattersons Catering Supplies stock lots of chef jackets, chef trousers and chef hats, already to be dispatched for fast UK next day delivery.